The European Commission has been looking into Apple’s tax affairs in Europe. The company runs its European business from Ireland and it has a special agreement with the Irish Government on how much tax it pays. The European regulators are now claiming that the agreement between the Irish Government and Apple has violated European law, apparently because the specific agreement that Apple has with the government is not available to other companies. Both Apple and the Irish Government are expected to appeal the ruling by the EU regulators, so it could take some time for a conclusion to be reach. The European regulators are asking the Irish Government to raise a new tax assessment on Apple, which could end up costing the company billions of Euros. 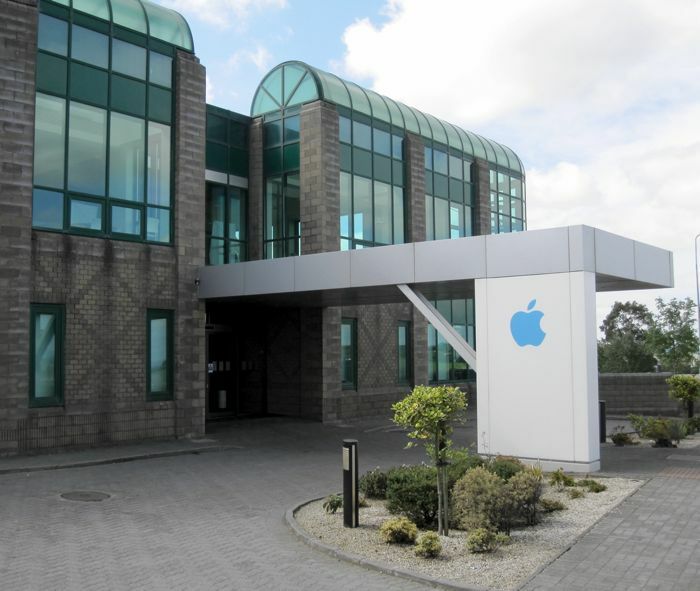 The tax rate in Ireland for companies is 12.5%, although according to the Financial Times, Apple has apparent paid less than 1% in tax on European sales. Apple are not the only company who are being looked into for the way they run their tax affairs, the European regulators are also looking into a number of othetr large companies.